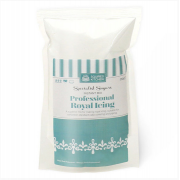 A selection of professional icing sugars to give you perfect results time after time and using the best ingredients to give you perfect results the easy way. 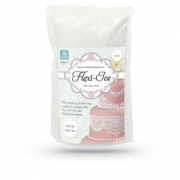 Whether you are coating a cake or piping fine line work, shells or flowers, our range of icing mixes will give an exceptional finish to your work and is quick and easy to prepare. 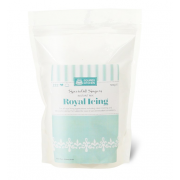 Simply add cooled, boiled water according to the instructions and mix on a slow speed until light and fluffy. 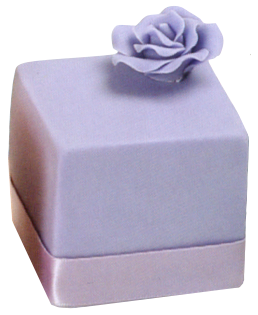 Can be coloured using liquid or paste colours. 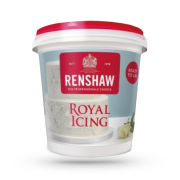 Ready To Use Royal Icing - White - 400g - Renshaw is quick, versatile and easy to use, this ready to..
Squires Kitchen Instant Mix Flexi-Ice is a fabulously flexible, high-performance icing with a deli..
Squires Kitchen Professional Royal Icing is Extra fine for exhibition-standard work. 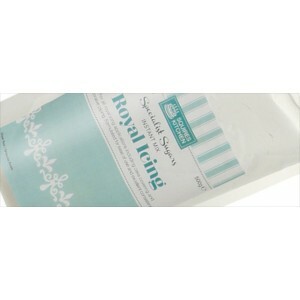 The professiona..
Squires Kitchen Royal Icing has been carefully combined using the best ingredients to give you perfe..